Welcome to Qismat Yinus' Blog: Gabrielle Union Engaged To Dwayne Wade !!! 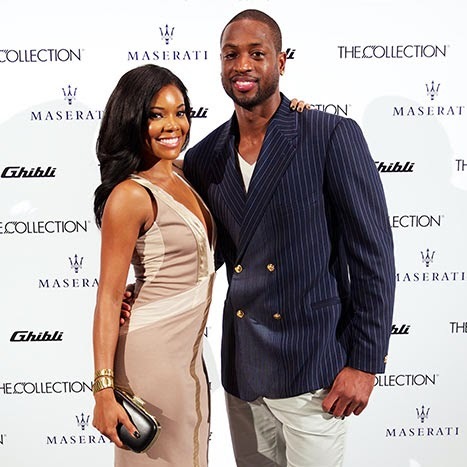 NBA player Dwayne Wade, 32, and Hollywood actress Gabrielle Union, 41 are engaged. 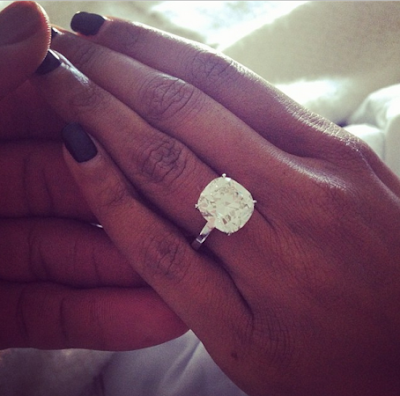 Dwayne popped the question yesterday Saturday December 21.